Dimensions 0.84 by 7.44 by 9.69 in. Wireshark is the world's most popular network analyzer tool with over 1 million downloads per month. As the Founder of Wireshark University, Laura Chappell is undoubtedly one of the best Wireshark instructors around. 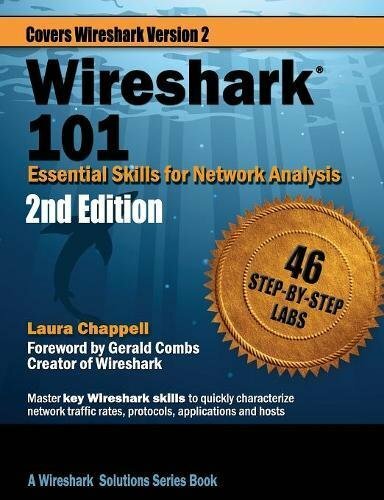 This book includes 46 step-by-step Labs to quickly bring you up to speed with Wireshark version 2 regardless of whether you are a newbie or already working with Wireshark today!